This dreamy blend of premium green tea and jasmine flower takes you on a flavor journey that’s sure to leave you feeling relaxed and rejuvenated. 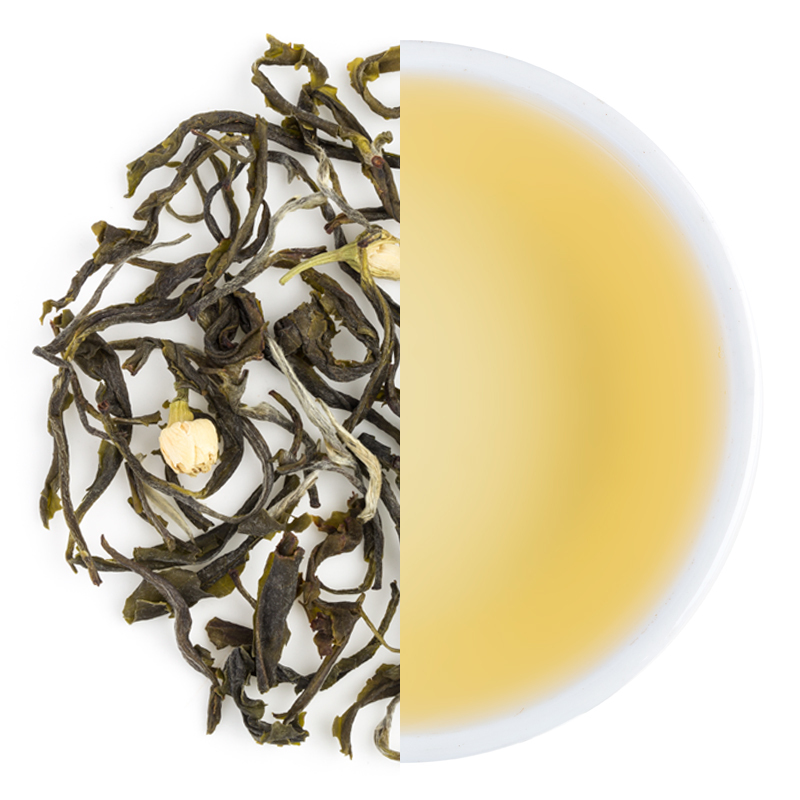 Experience a heady hit of Jasmine in the aroma as well as the taste while mellow nuances of tender greens offer a soothing roundness to the tea. Rest assured, every sip of this tea gets you just a little bit closer to nirvana, one cup at a time.